Before the war, Qaraqosh had been the largest Syriac speaking city in the world, with 9 churches: 7 Syrian Catholic and 2 Syrian Orthodox. 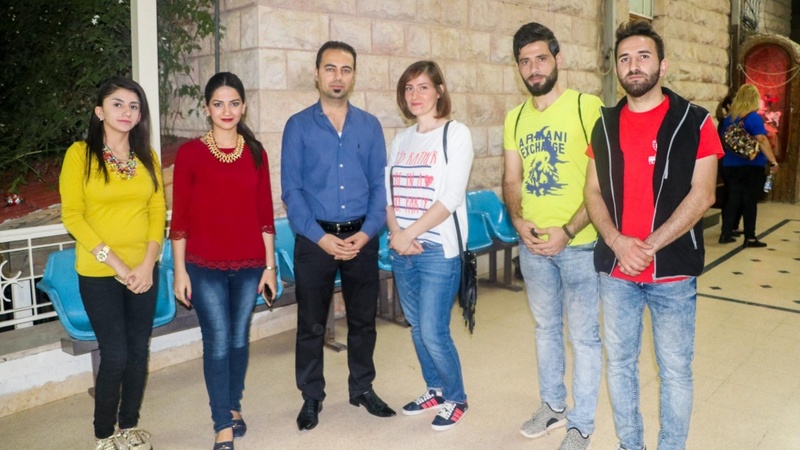 When Christians began arriving in Amman, Syrian Catholics from the choirs of the city’s seven churches found one another to create a choir in exile. Today, the choir sings songs in Arabic as well as their native Syriac, preserving a piece of the world they left behind.